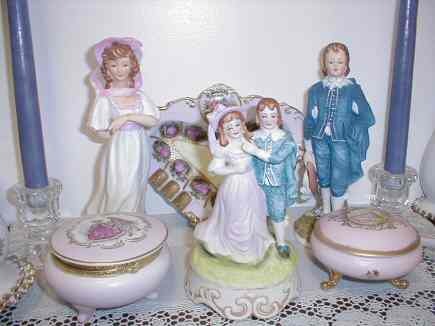 Betsy Ross Musical Figurine - 030 Discounts Apply ! 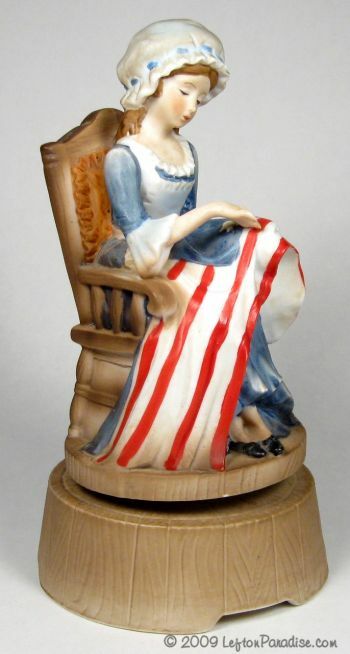 A musical figurine depicting Betsy Ross creating the Star Spangled Banner. 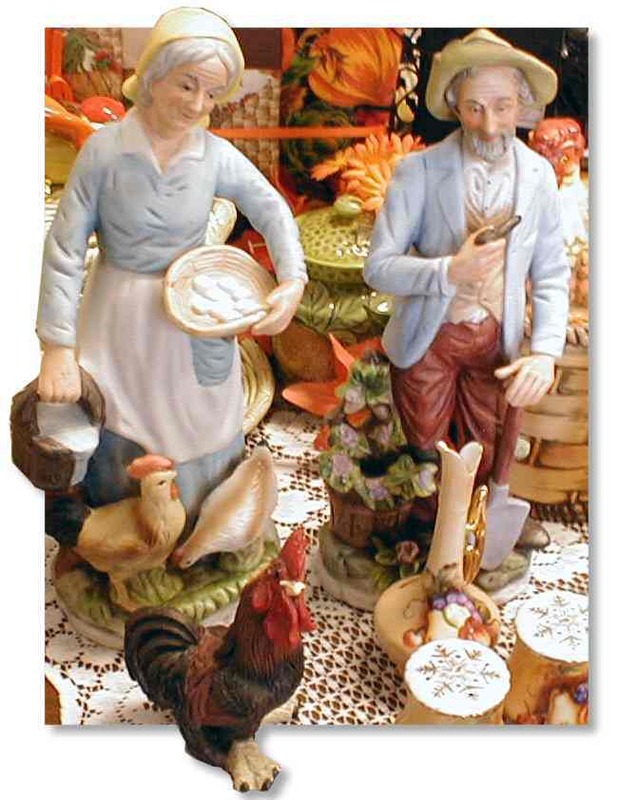 The figure turns as the musicbox plays "God Bless America". 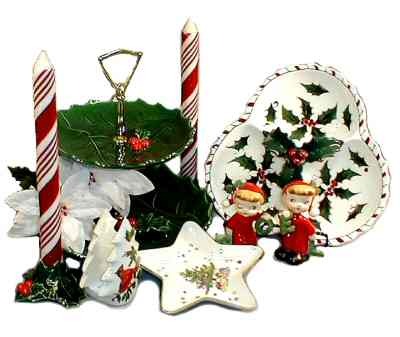 This flawless figurine stands 7¾ inches tall and is marked 030 and has a Lefton sticker.